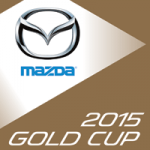 Being certified as a Mazda Gold Cup Dealer is the most prestigious recognition award that a Mazda dealer can receive. And guess what? We earned it.. AGAIN!! 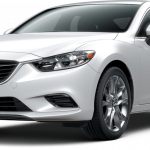 The 2015 Mazda6 successfully defends its Autobytel Sedan of The Year title! What makes your ?Mazda6 a champ? 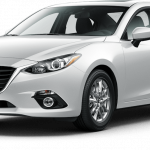 ICYMI: The Mazda3 is one of three Mazda vehicles that received 2015 Most Popular on Edmunds.com Awards! 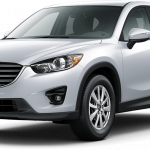 The Mazda3, Mazda6, and Mazda CX-5 models with Smart City Brake Support have all just received the 2015 IIHS Top Safety Pick+ award!